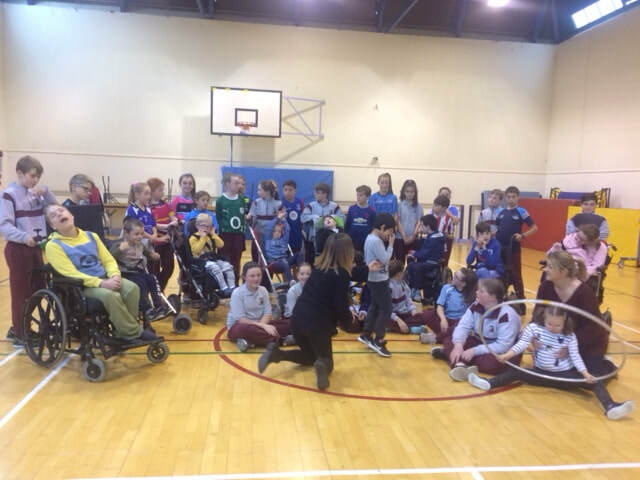 We have forged a great partnership with the Football Assocation of Ireland. 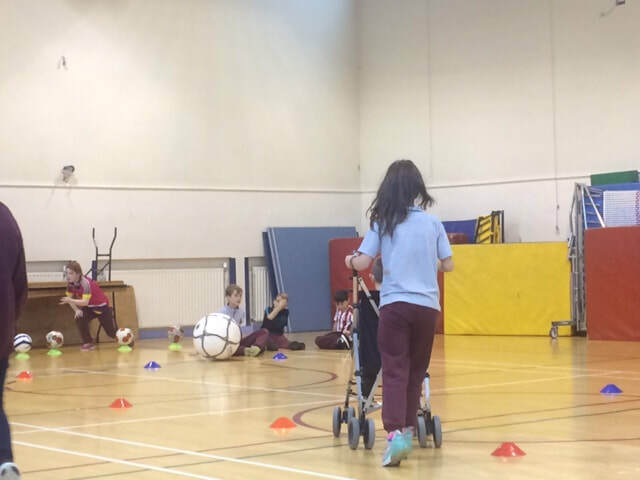 Gerald Glynn gave the boys and girls in 5th and 6th class lessons in Futsal every Tuesday during October. 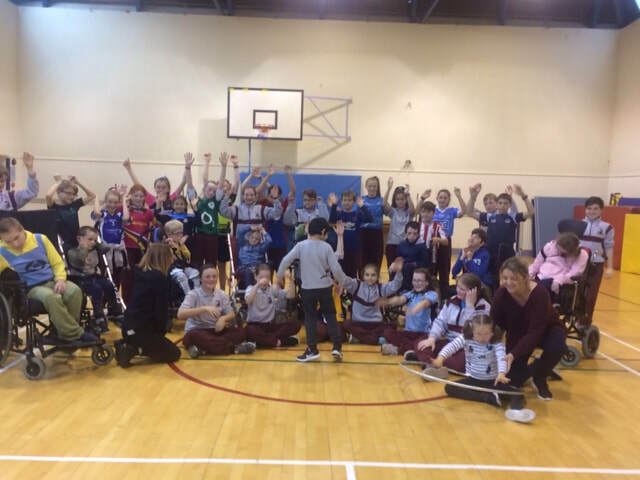 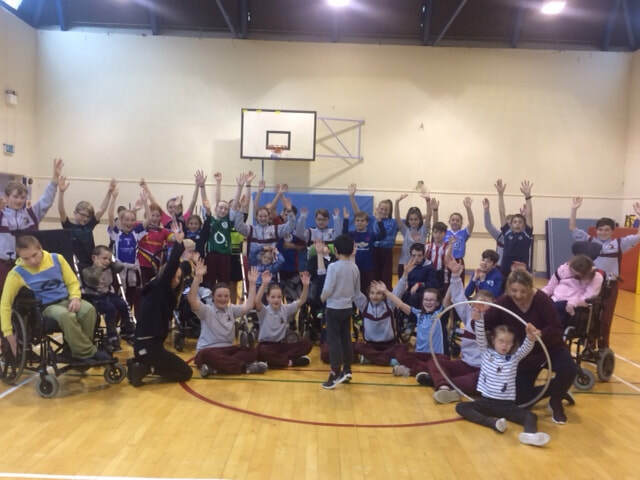 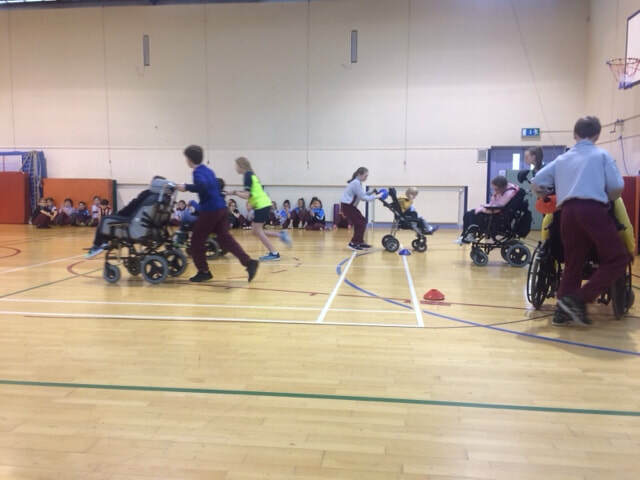 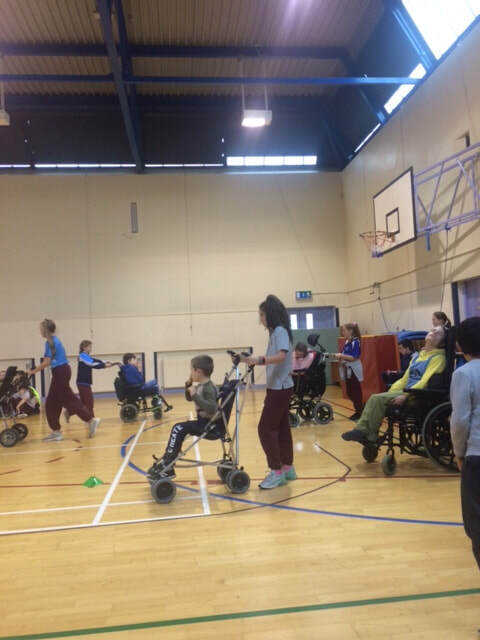 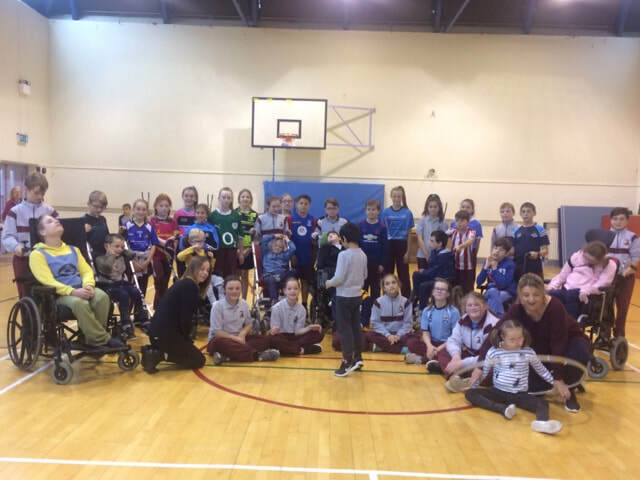 On Fridays, the children were bussed to Cheeverstown where they played wheelchair football with the pupils there. 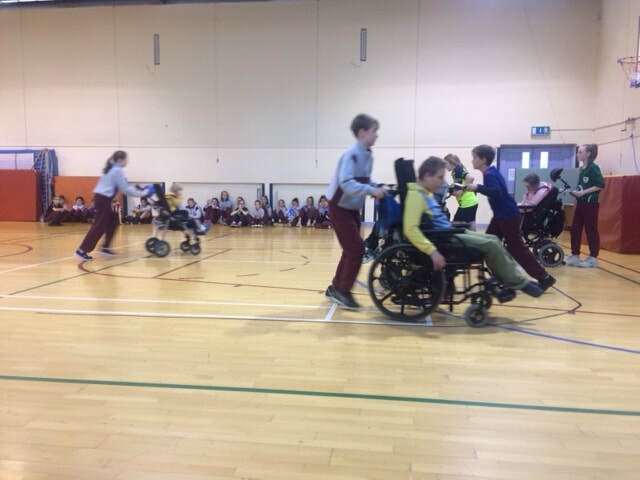 It was a fantastic opportunity for our pupils and one which I am sure they will never forget. 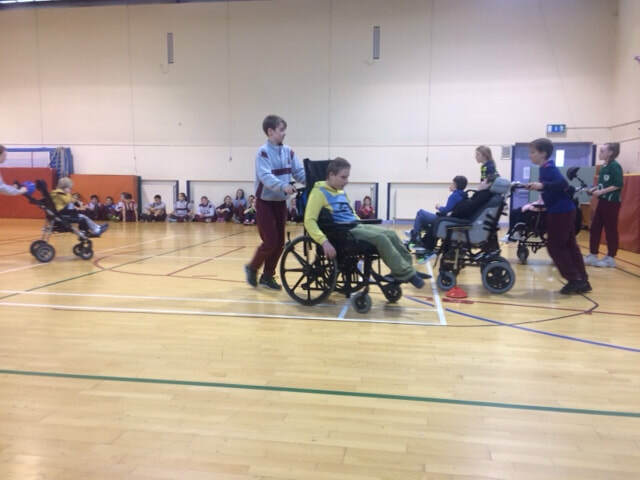 Thank you JJ!